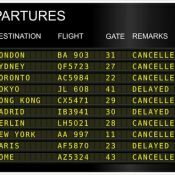 Flight delay compensation – which causes of delay can I claim for? In Part Two of our series on flight delay compensation, we look at the causes of delay - and whether the airline can be held responsible. Fed up and frustrated by yet another delayed flight? If you're flying to or from the EU, you may be able to do something about it. Here's some good news from Flight Delay Claims Team. 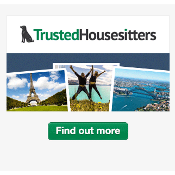 TrustedHousesitters.com is the world's largest housesitting website. Find out how you can take advantage of a great win-win as a home owner or a housesitter. Travelling to the Middle East or North Africa but don't know any Arabic? Take a free crash course, courtesy of travel insurance experts World Nomads. Worried about excess baggage charges? Emirates' online pre-paid excess baggage facility may be the answer for you.